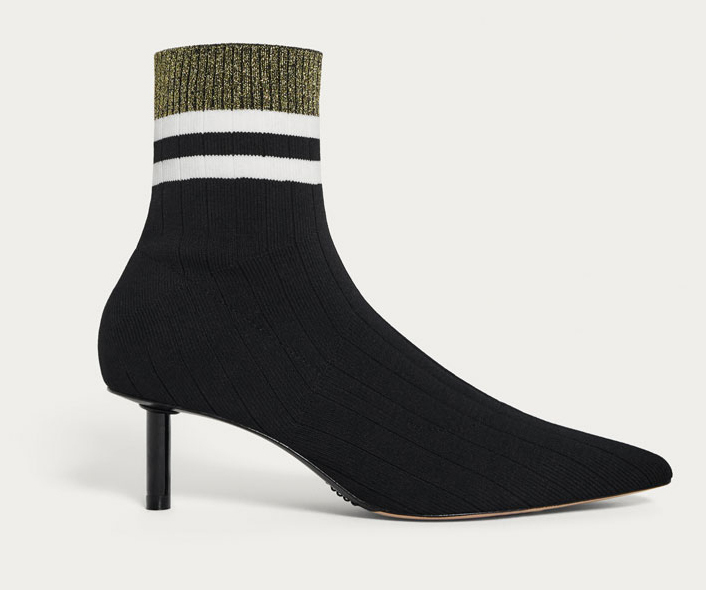 Autumn/Fall Preview Part 2: The Trends | Is This Mutton? I love the silver and gold skirts. Nearly bought a tweed skirt (which was beautifully cut) in a Toast sale but I didn't as I reminded myself it never gets quite as cold as it used to. 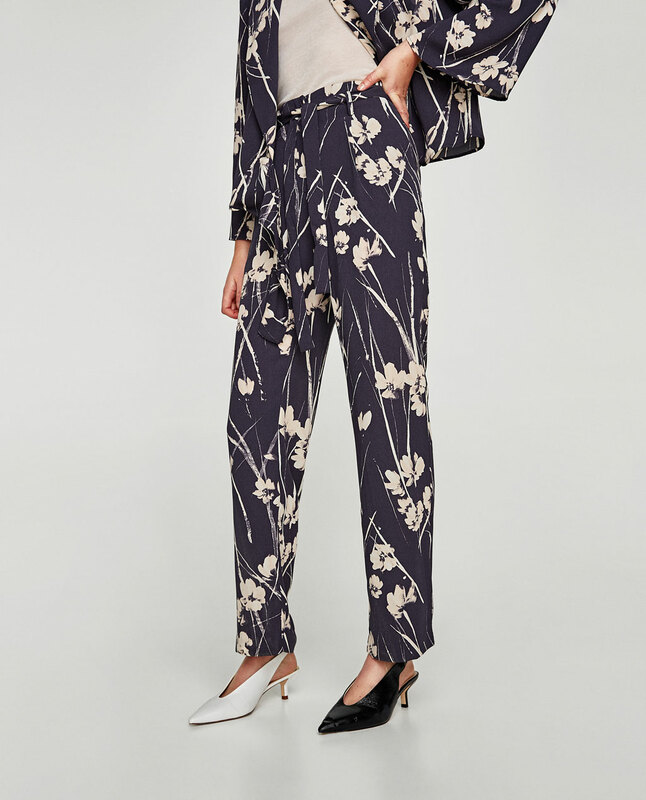 The big trousers are amazing but I never buy that kind of large trouser because that's what a lot of older women wear or are expected to wear. However, I do admit that the size of the flare in the first pic is interesting. Just might! Me too, I haven't got one yet so I'm glad to see they are still around. Go on, go on! 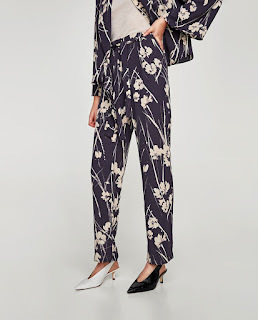 If you try the wide flared trousers, I might give it a go too. I wore the wide flares in the 70s but haven't tried since then! Beautiful selection Gail. 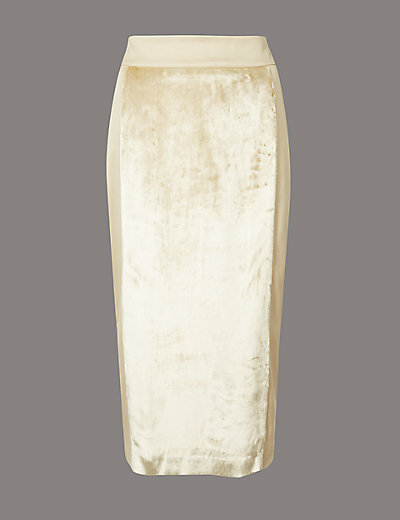 I have a silver skirt just like this one but I have not wore it yet as I am looking for the perfect top to go with it. 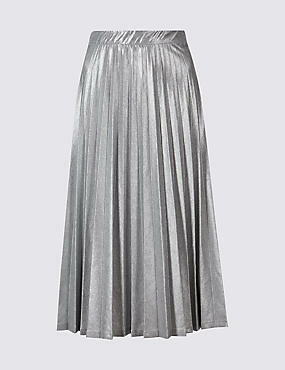 I love metallic skirts but am less keen on pleats - I will also be looking for one myself - plus the top to go with it. I'm drawn to those first pants that look like a midi/maxi skirt. Kind of wild. Often those will just make me look even more Oompa Loompa though unless I wear them with a really high heel. The thrift stores are a great place to find vintage kimonos/smoking jackets.